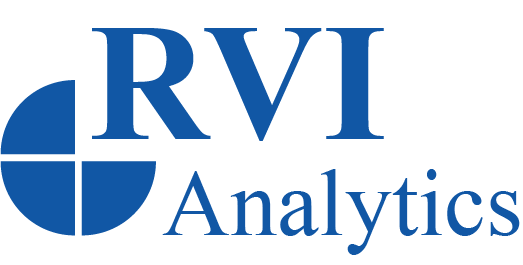 RVI Analytics has over 20 years of experience in providing customized solutions to our clients, both OEMs and financial institutions. Our expertise in asset valuation allows us to help our clients be proactive in managing their portfolios. Our team utilizes a wealth of industry data combined with our unique perspectives and experience to provide industry insights to those in the automotive sector. Our experience allows us to be ahead of the market, as we correctly forecasted the downturn in the 2008 auto market as well as other notable forecasts. Portfolio analysis using base scenario or multiple economic scenarios. Provide used vehicle price index data under both base scenario and multiple economic scenarios. Conduct studies on the impact of used vehicle supply on residual values. Conduct studies on the impact and effectiveness of incentives. Provide customized return rate models. Provide benchmark analysis of remarketing results.